As told by Tech. Sgt. 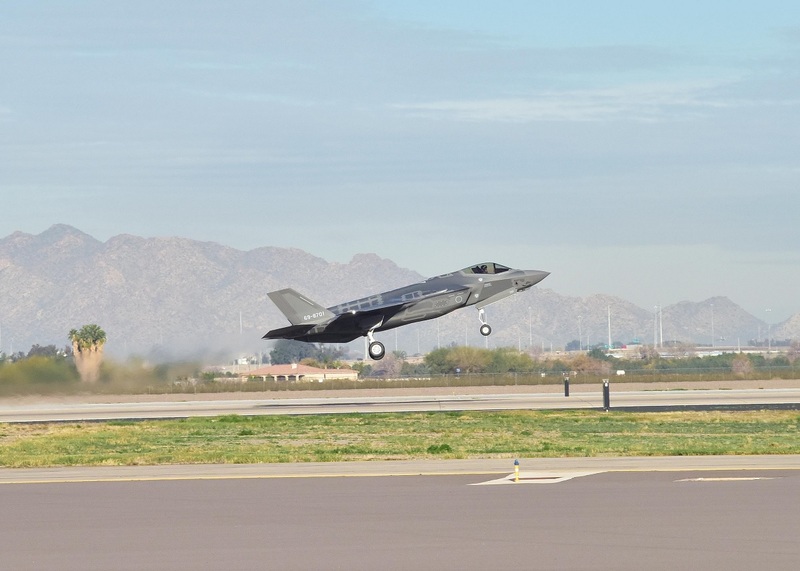 Louis Vega Jr., 944th Fighter Wing Public Affairs in his article JASDF flies first solo mission, the first Japan Air Self Defense Force (JASDF) national representative to Luke Air Force Base (AFB) took to the skies Feb. 7 during a mission five years in the making. 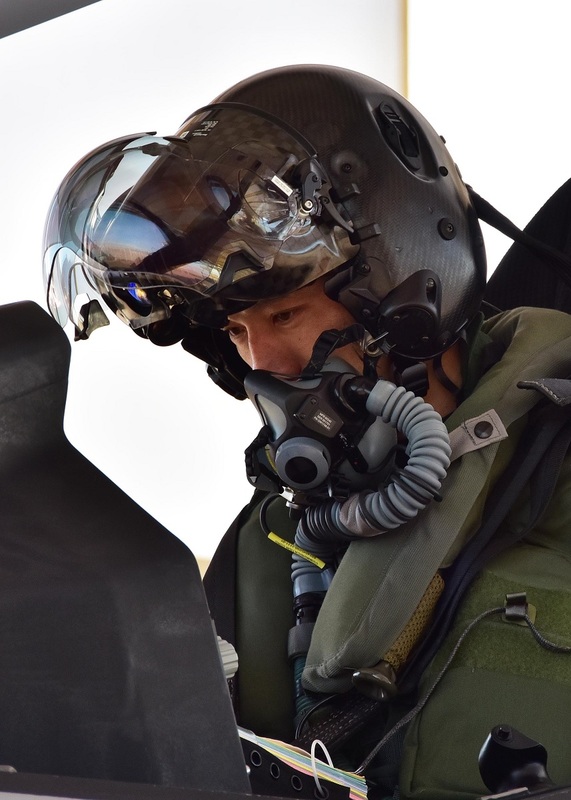 After several months of training, Lt. Col. Nakano, JASDF F-35A pilot, completed a solo sortie and hit a historical milestone for the JASDF and 944th Fighter Wing (FW). 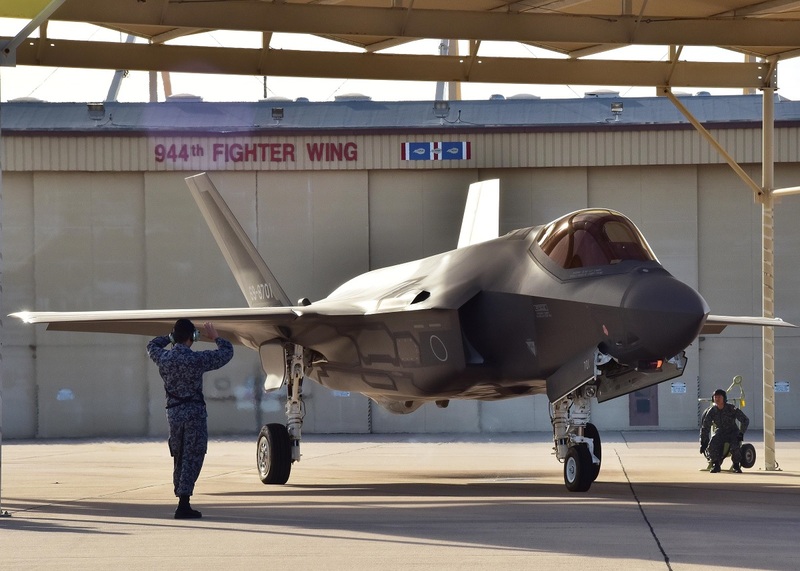 Lt. Col. Nakano, Japan Air Self-Defense Force F-35A national representative pilot to Luke, sits in the cockpit of one of three F-35s on 944th Fighter Wing’s ramp area Feb. 7 before departing on his first solo sortie at Luke Air Force Base, Ariz.
Noteworthy, as we have explained in a previous article, because of North Korea’s nuclear and missile programs recent developments Japan’s Prime Minister Shinzo Abe has indicated that he will think through a decision to give preemptive strike capability to his country. 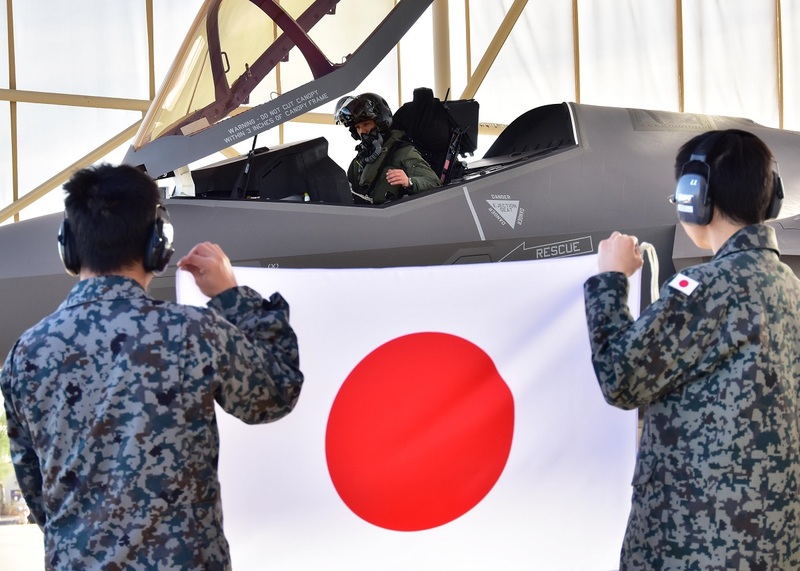 The F-35 is one of the options under consideration to provide such ability to the Japan Self-Defense Force (JSDF).